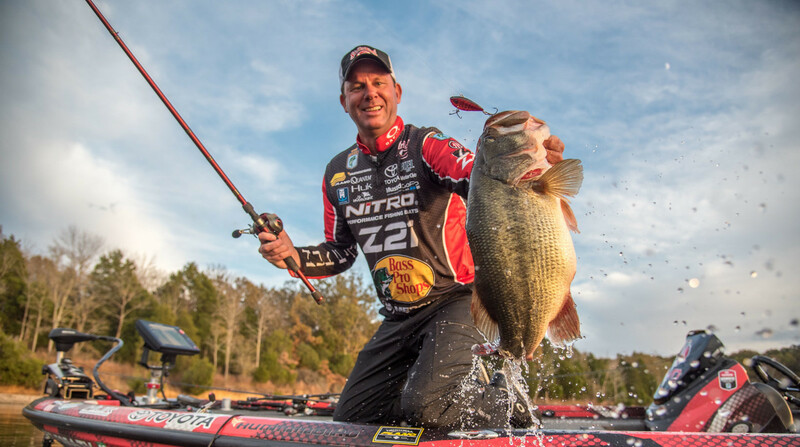 Being able to adapt and improvise is what makes Kevin VanDam a winning angler. He’s known as one of the most cerebral bass anglers ever to flex a rod, but Kevin VanDam’s uncanny ability to locate and pattern fish means exactly nothing if he can’t keep them buttoned up long enough to get them in the boat. That’s why the four-time Bassmaster Classic winner insists upon upgrading his crankbait hooks with the trebles that helped him notch his 25th B.A.S.S. win at the recent Bassmaster Elite Series tournament on Grand Lake. Targeting prespawn bass along rocky shorelines, VanDam caught most of his fish on a Strike King KVD 1.5 squarebill crankbait in the brown craw color. The dangling design of treble hook baits inherently creates a hook-up efficiency challenge; but VanDam said the staging fish often made indecisive swats at his bait. This made his choice of swapping the stock No. 4 round bend treble hooks with No. 2 Mustad TG76 Triple Grip trebles a wise call. I’ve long known how good a Triple Grip is for holding, so we created that extra short, extra strong wide gap hook so you can upsize without tangling. VanDam’s upgraded trebles are a beefy, short-shank version of the original Triple Grips, which sport an angled design that latches fish in the bend for secure holds. Seriously sharp with Mustad’s Ultrapoint finish, his hooks consistently snared even the light biters. “I designed that style to have a stronger, larger, wider gap hook on crankbaits for heavier cover,” VanDam said. “I’ve long known how good a Triple Grip is for holding, so we created that extra short, extra strong wide gap hook so you can upsize without tangling (belly and rear hook grabbing one another). Notably, there’s no one-size-fits-all hook change protocol. By comparison, VanDam notes that changing hooks on suspending/slow sinking baits can sometimes negatively impact performance, while upsizing crankbait hooks almost always enhances performance. When it’s time to replace a hook, VanDam has a smooth system spawned from the inherent time-management mindset of tournament fishing. Opening the split ring (use split ring pliers, a pocket knife blade or your fingernail), he slides the existing treble into the gap and then positions the new hook on the ring’s open end, right behind the original. Gripping the new hook with pliers, VanDam slides it onto the ring and, in doing so, pushes the old hook out the split ring’s opposite end. Frequently repeating this process, VanDam demonstrated a pro-level principle with universal relevance — sharp hooks catch more fish. 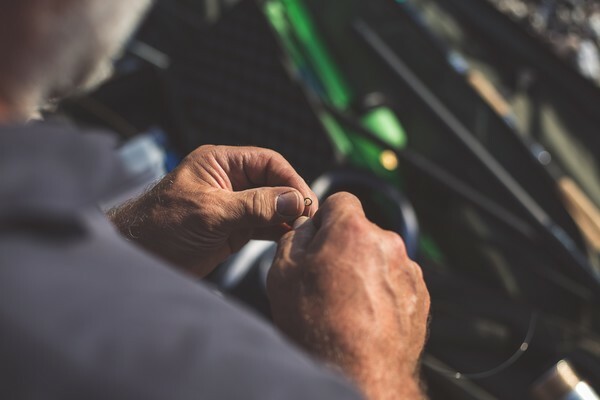 The budget-minded anglers can get by with frequent passes on the sharpening tool, but VanDam carries plenty of spare hooks, so he made sure every bite met with a tool fit for the task. “Grand Lake has a really rough bottom with a lot of rocks, so throughout the day, I would replace the hooks a handful of times,” he said. “As good as a Mustad Ultrapoint is, running them over rocks can damage the points. I check them by touching the points with my fingertip. When they come out of the package, they are sticky, sticky sharp. It the hooks on my bait are anything less than that I change them." 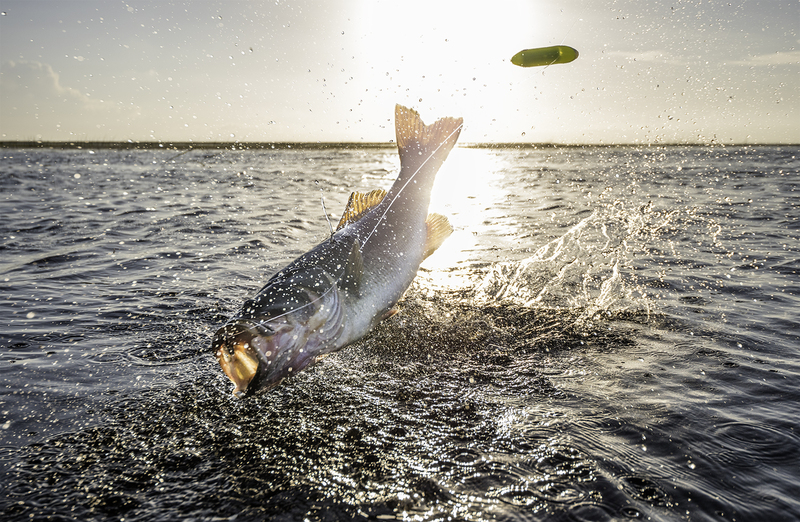 You gotta hook ‘em before you can catch ‘em, but catching requires keeping that fish hooked. Even without significant collisions, VanDam said he’ll also replace his hooks every few hours just to be safe. 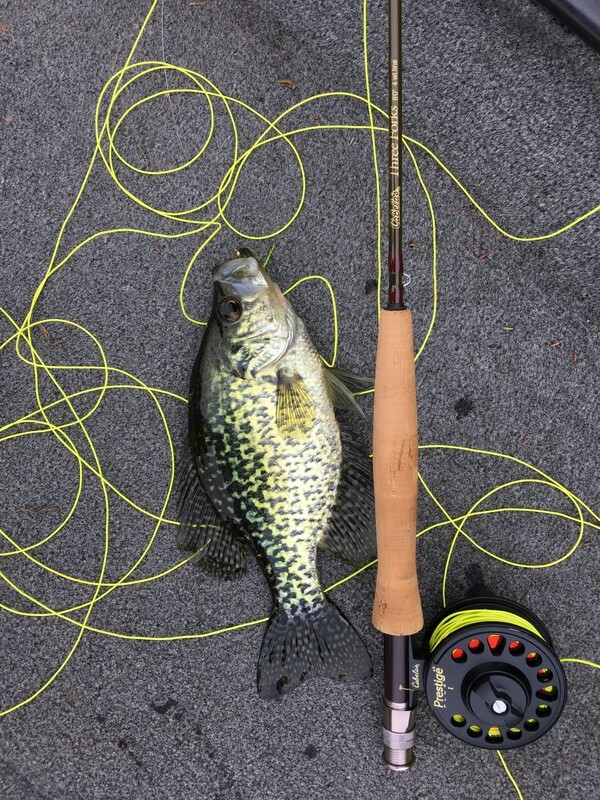 While he’s at it, he’ll also retie his knot to make sure all of the squarebill’s head-down motion doesn’t abrade his line and cost him a big bite. On the supply side, VanDam keeps a Plano terminal tackle tray stocked with a couple dozen of every size hook he may need. He’s not conservative with his replacements and at day’s end, he’ll refill depleted slots to keep himself battle ready. So, what’s the takeaway for the average Joe weekend angler? The very same truth that pro anglers embrace: You gotta hook ‘em before you can catch ‘em, but catching requires keeping that fish hooked.